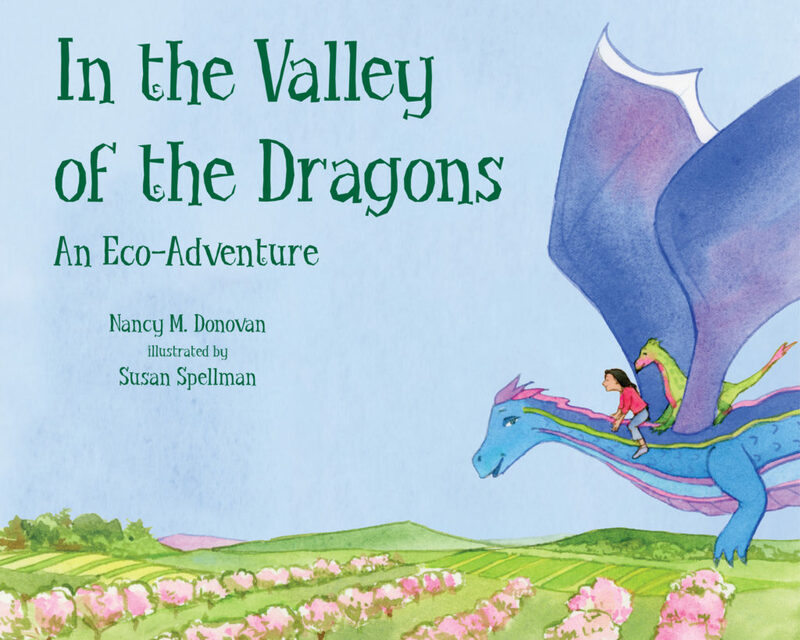 Nancy Donovan uses magical and fairy tale themes to educate and entertain children and adults, and to raise consciousness of environmental concerns. 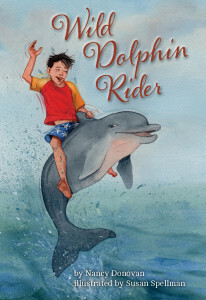 A magical dolphin takes a young boy for a ride on her back, revealing the wonders, and dangers, of life in the open ocean. 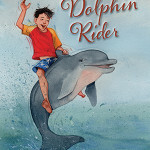 Through the magic of desire, Sean discovers he can speak with Mari, a young dolphin mother, who takes him aboard her back for a day on the ocean. 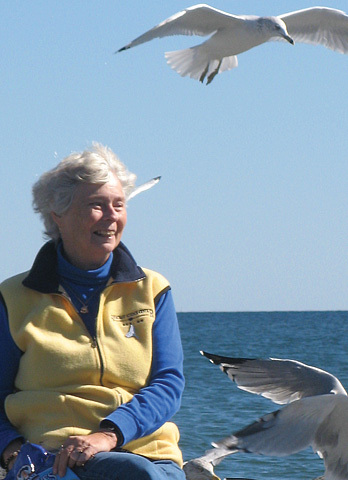 But just beyond the harbor jetty, Mari’s pod is scattered by a tuna fleet, and Sean soon wonders if either he or the pod will survive to tell the tale. Searching for Mari’s missing son, they confront the dangers of the sea—from lost drift nets to lightning storms—and readers learn how different life is for wild dolphins from those in captivity. 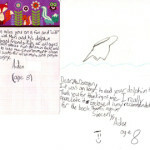 Read more . . .